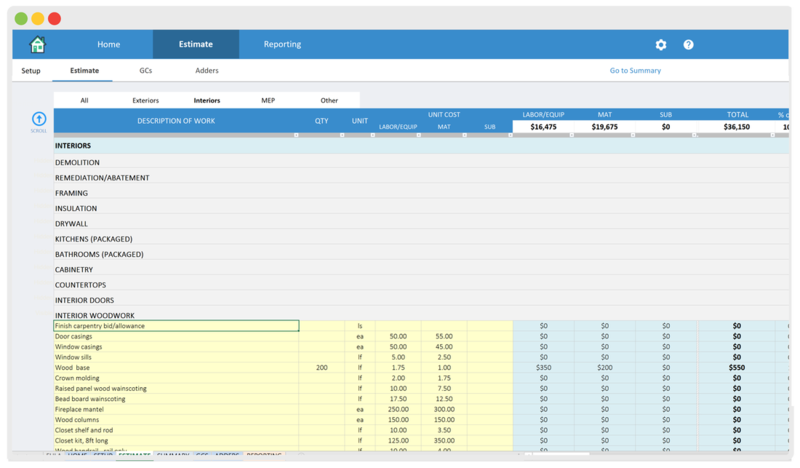 We build spreadsheets, like you've never seen before! 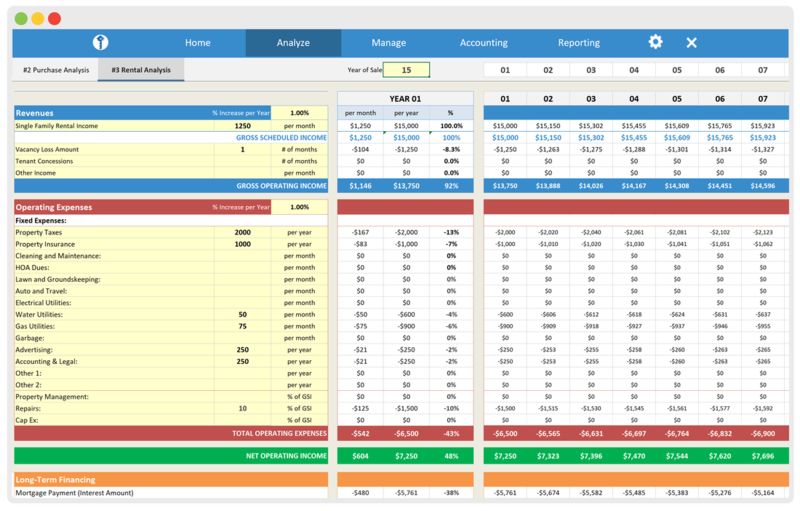 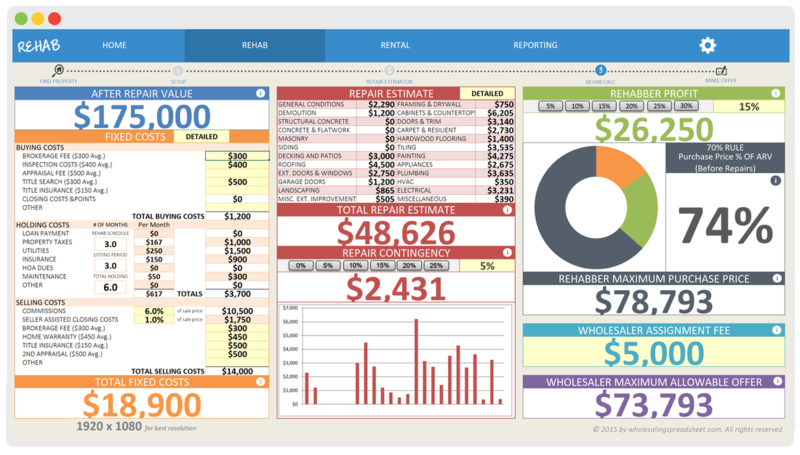 Wholesaling Spreadsheet provides real estate wholesaling software for Analyzing Rehab & Rental Wholesale Deals. 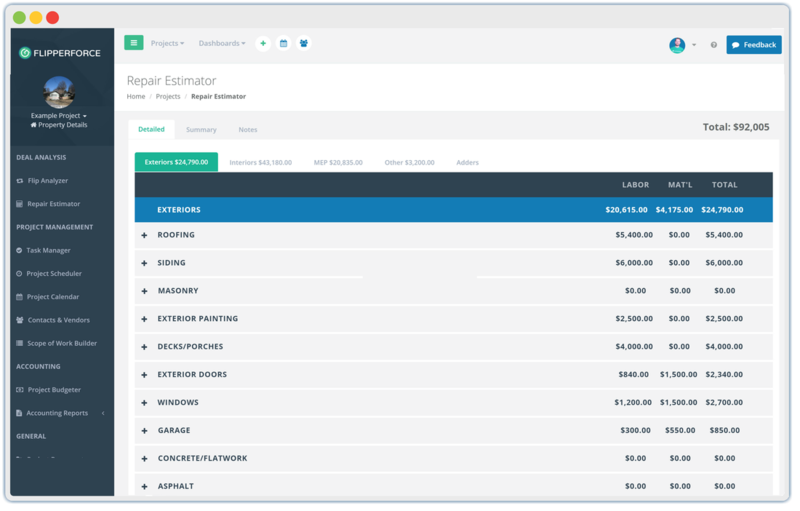 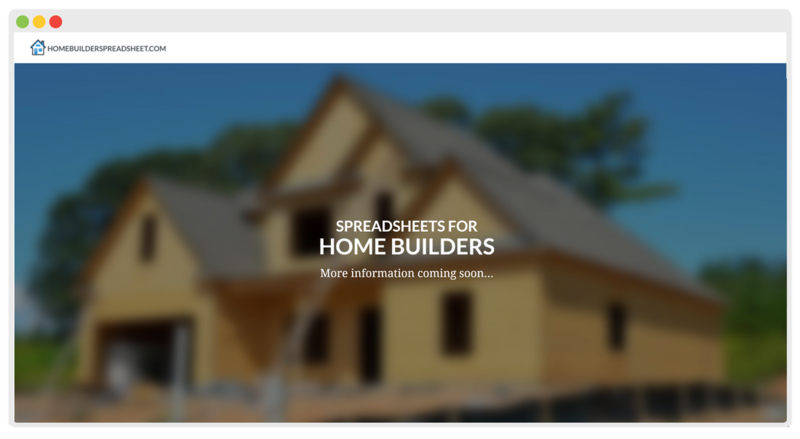 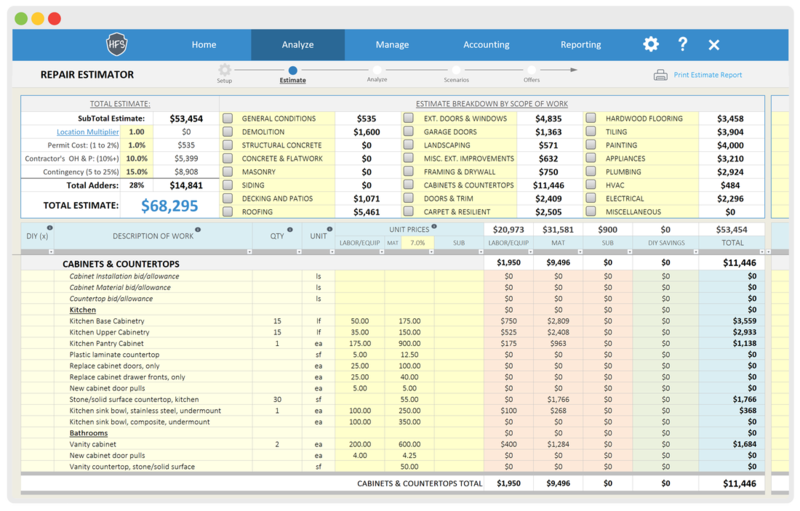 Our new Home Builder Spreadsheet for Analyzing Spec Builds, & Managing New Home Construction projects is coming soon!